Why do my uPVC windows whistle? Uninterrupted sleep plays a vital role in your physical health and mental wellbeing. So, there’s nothing more frustrating than getting home after a hard day’s work, sliding into bed and just as you’re about to drift off being harshly interrupted by the wind whistling through your uPVC window. You’ve made a considerable investment into these windows to improve your home and your way of life. As well as vastly improving your properties security, double or triple glazed uPVC windows considerably reduce outside noise and energy bills too. So, you are literally losing £’s – as well as your sanity – out the window! But don’t be disheartened. Associated Windows are here to help you fall back in love with your windows, by getting to the bottom of that annoying whistling once and for all! A question that’s particularly prevalent for homeowners living near the coast. Especially Bristol homes alongside the likes of the River Avon, Clifton Suspension Bridge and Brunel Lock for example. Hollow spaces can act like an amplifier, causing quiet sounds to grow in volume. So, if there’s even the tiniest leakage of air it’s more than likely that’ll be the root cause of the whistling noise. What causes draughty uPVC windows? Draughts are an irritating issue. But don’t worry; they can easily be fixed! How to fix a whistling uPVC window? If you’re wondering how do I stop the wind whistling through windows, replacing the sealant around the edge of the glass will usually solve the problem immediately. When we install a new window, skilled Associated Windows Installers will fill any gaps to prevent this racket from disturbing the peace at the outset. Checking if your windows are still under guarantee should be your first port of call. If so, get in touch with the company as soon as possible – as this should be covered. If you have older windows in need of refurbishment or discover that your uPVC windows are not adequately soundproofed, then please visit our Bristol showroom or get in touch with our friendly and knowledgeable team. 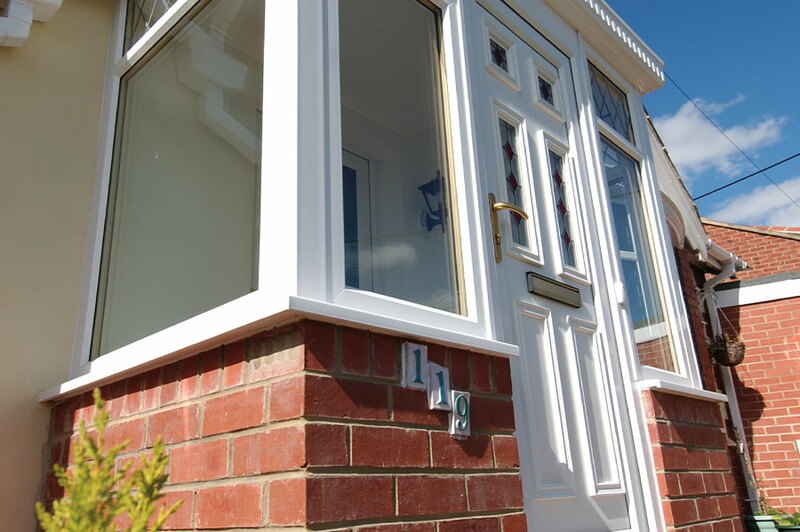 With monthly finance options also available, achieving high-quality windows is within reach of any North Somerset or Bristol budget and property size with Associated Windows by your side!